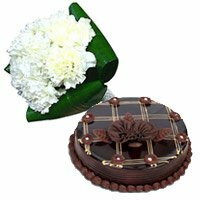 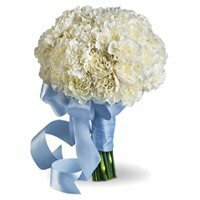 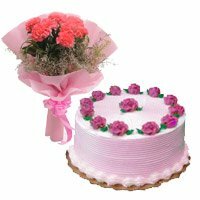 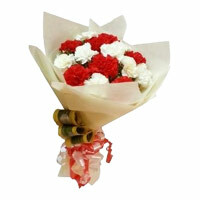 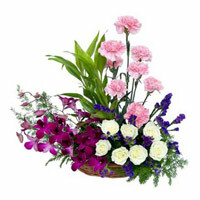 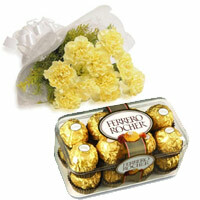 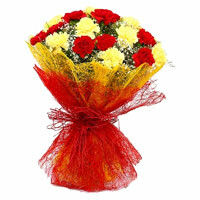 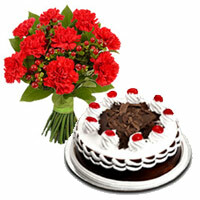 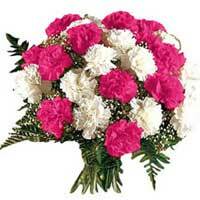 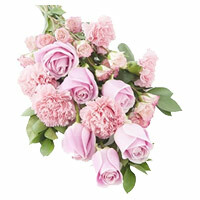 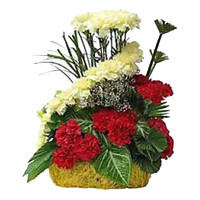 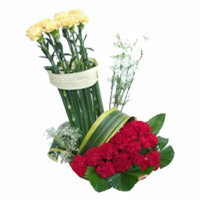 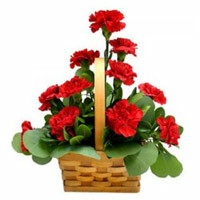 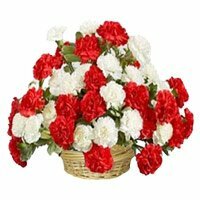 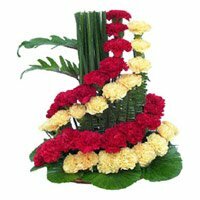 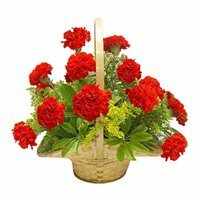 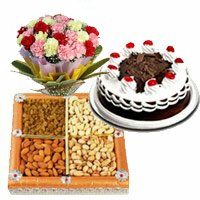 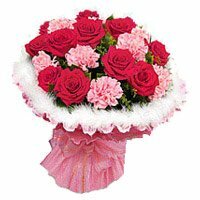 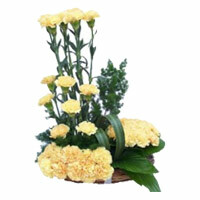 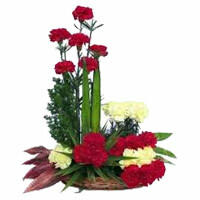 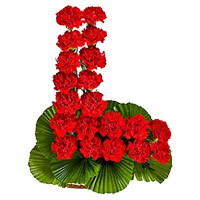 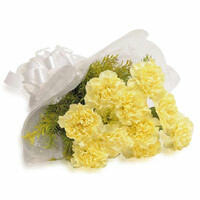 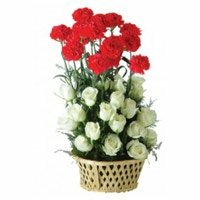 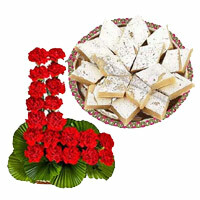 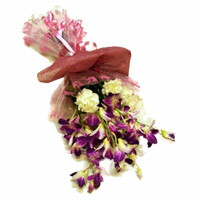 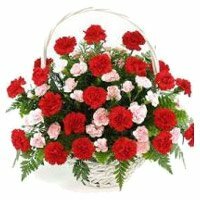 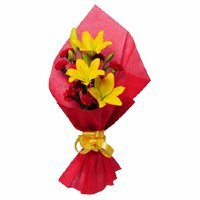 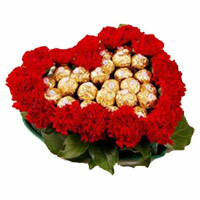 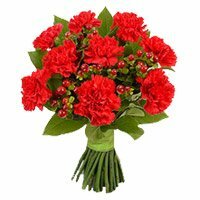 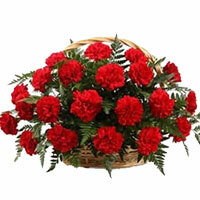 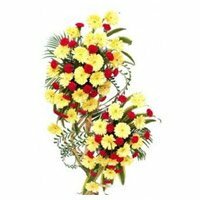 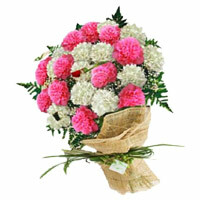 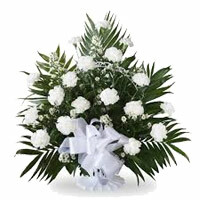 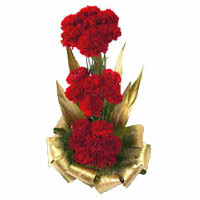 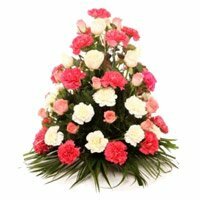 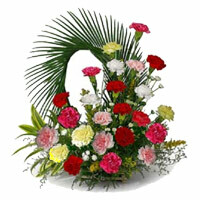 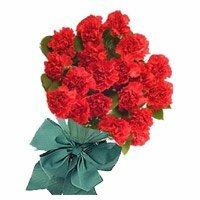 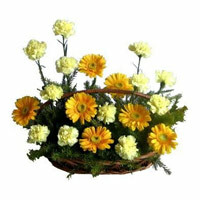 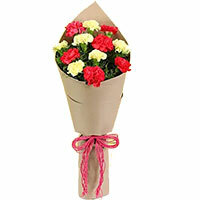 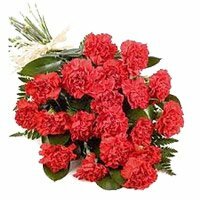 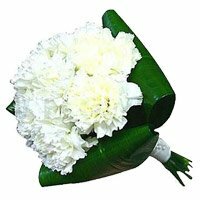 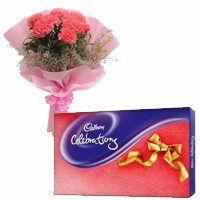 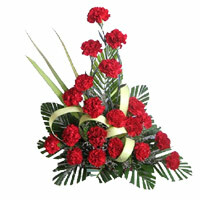 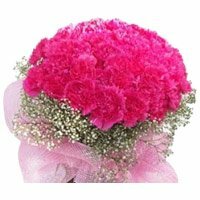 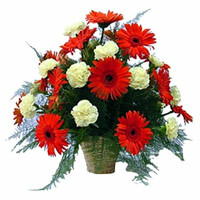 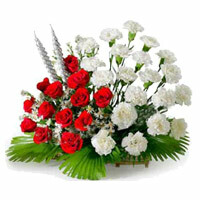 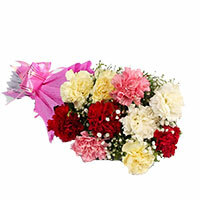 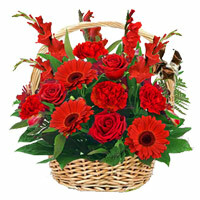 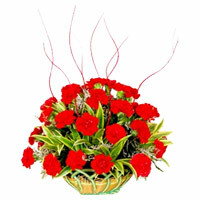 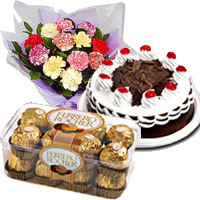 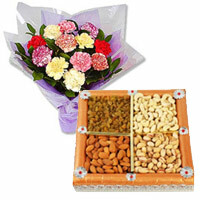 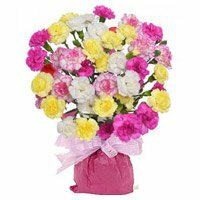 Buy and Send Carnations to India. 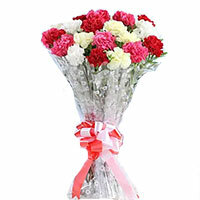 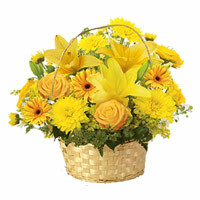 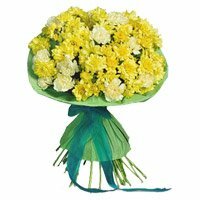 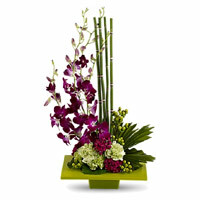 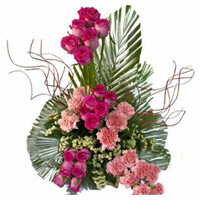 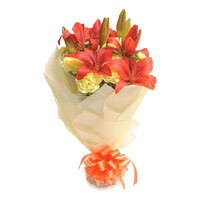 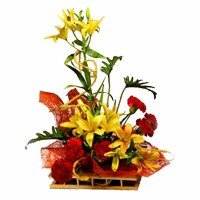 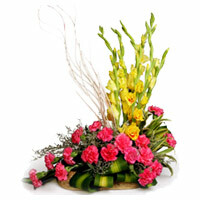 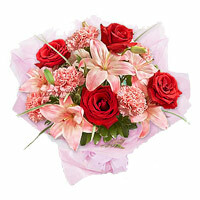 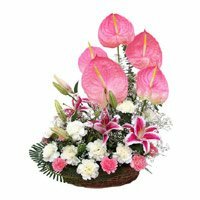 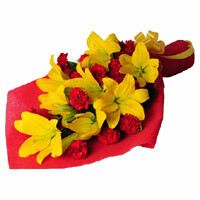 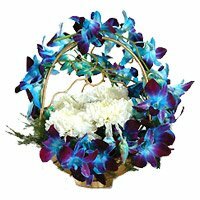 Flowers to India epitomises the feeling of affection and togetherness! 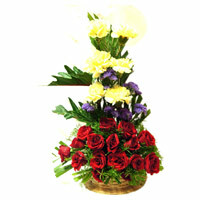 Book an Order Now with Free Home Delivery. 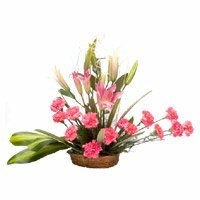 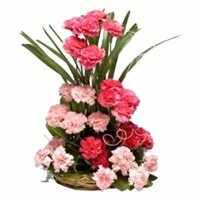 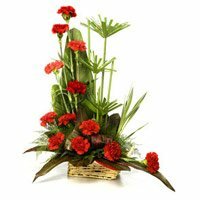 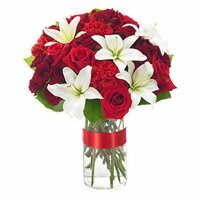 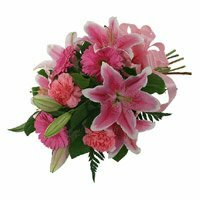 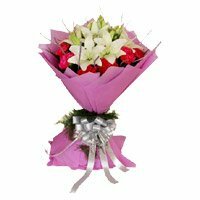 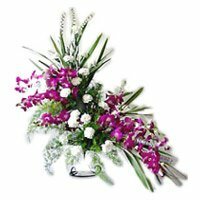 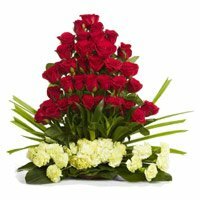 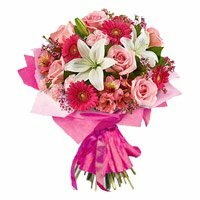 Send Flowers to India : The carnation, scientifically known as Dianthus caryophyllus, is a historically rich and meaningful flower choice. 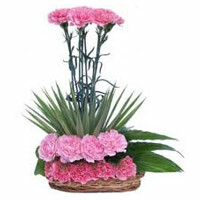 With its scientific name dianthus roughly translating to "flower of love" or "flower of the gods", depending on the source, this flower is one that has been revered for centuries. 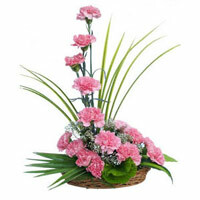 One of the world's oldest cultivated flowers, the carnation is appreciated for its ruffled appearance, clove-like scent, and extended blooming period.